With almost two decades under our belt, we know how to throw a solid camp. The experience that comes with the camp is unlike any other, and provides memories, and skills, for a lifetime. Don't believe us? 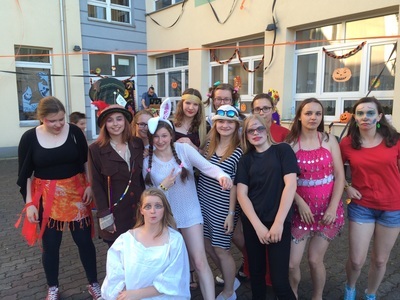 Discover the amazing things happening here in Tczew below, and what a typical day is like for a camper. You can click on the timeline below to explore more. Also be sure to check out testimonials from our previous staff and campers here. 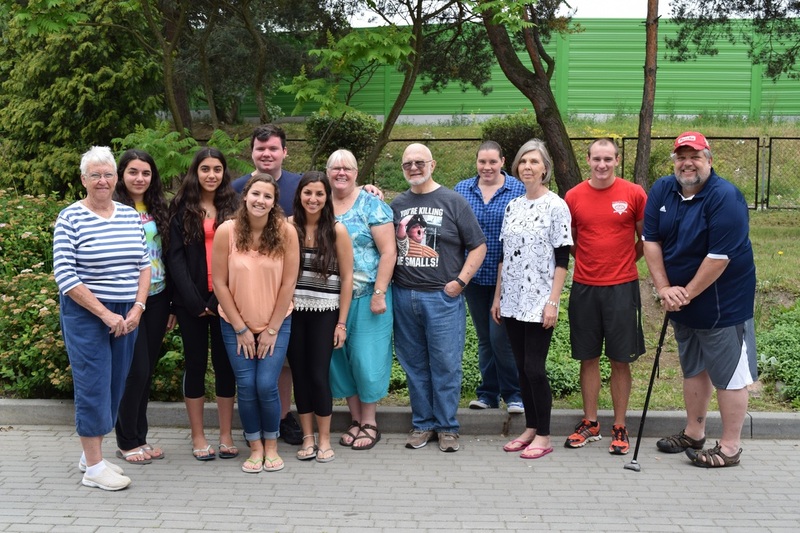 The cornerstone of the Camp Tczew experience is our dedicated and outgoing American staff. 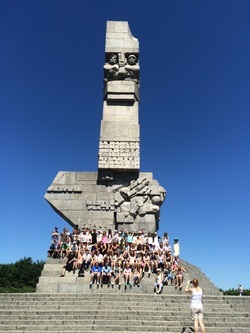 The Partnership brings 15-20 Americans to Tczew every summer to work hands-on with our campers, and to build life-long relationships with them. 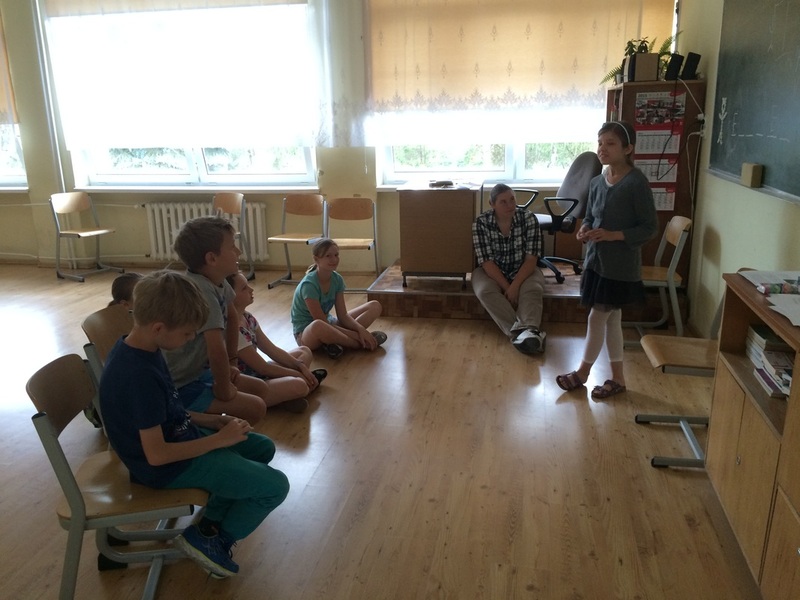 Each Staff member conducts a fun and conversationally-based class in the morning where campers will have the opportunity to practice their English in a fun and informal environment. See some of the classes held during 2015 below! Classes are held 5 days a week. Each morning begins with a 30 minute homeroom, where you will work with your team on various activities. Take it easy as you learn and play a new card game with Jeanne. 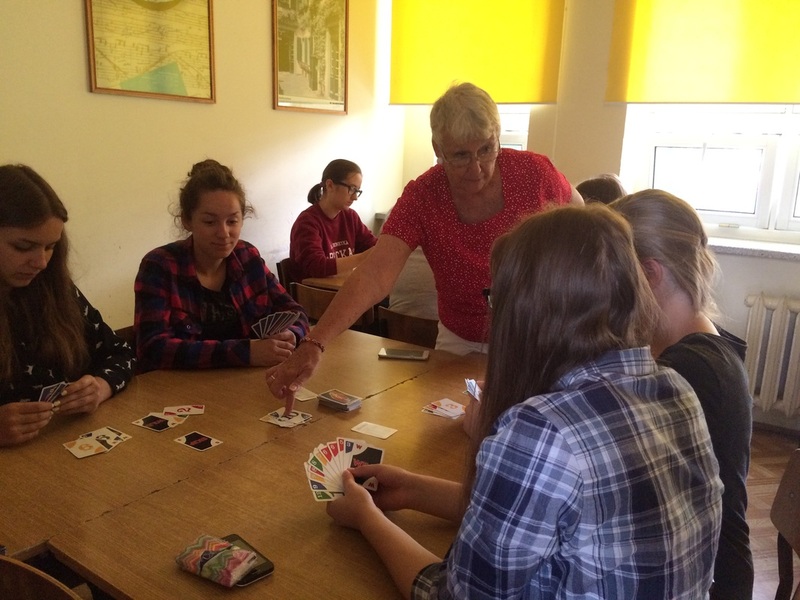 Jeanne enjoys chatting with campers over a good game of 'King's Corners' or 'Go Fish'. Amanda loves sharing her passion for music with campers as they discover new music and discuss what it means to them. End the day working with Dan and Beth to practice your writing as you capture the memories during camp in our camp Newspaper, Magazine, and Yearbook! 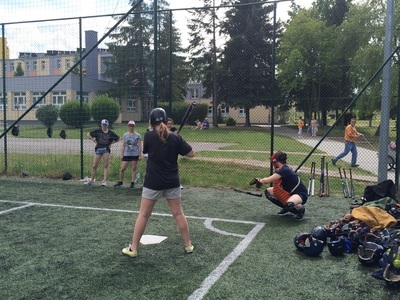 Camp Tczew is proud to host a fully functional baseball program. All campers will have the opportunity to work with our coach, Jim, and experience the thrill of the game for themselves. Students gain instruction during their morning classes on how to throw, catch, field, and bat. They later get a chance to use these news skills during practice games in the afternoons and evenings. At the end of camp, we host a Polish-American Game where we see if our new players can beat an All-American team! We know that our campers work hard in the classroom practicing their English, so we pack every afternoon and evening with fun and engaging activities such as competitions, games, and dances led by our American staff. We celebrate ALL American Holidays such as Halloween, Christmas, Thanksgiving, and Fourth of July. 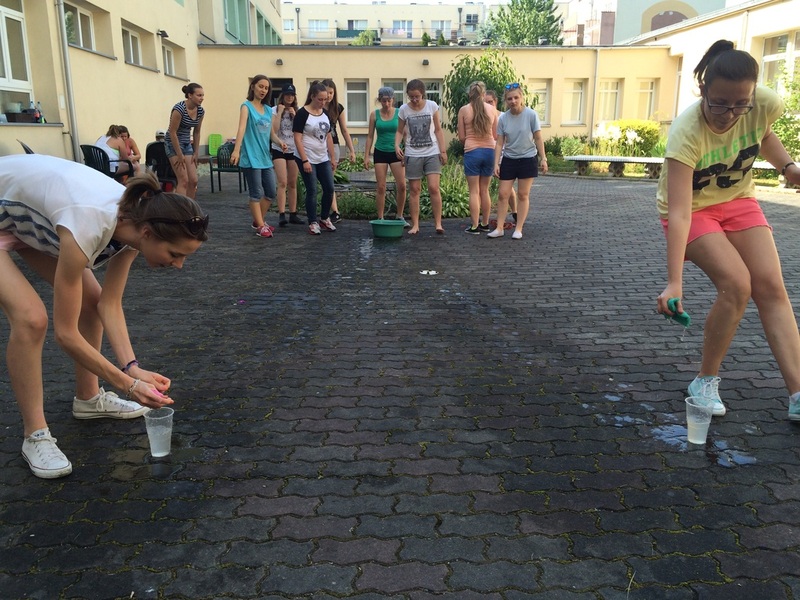 On non-holiday days, campers keep busy with other games such as The Great Tczew Race and our Tczew Scavenger Hunt! Tczew is located in the Pomeranian region of Poland, a region full of historical and cultural sites. We want to share our passion for this area with our campers, and we do so through weekly trips! Some of our most popular trips include locations like Gdansk, Sopot, and Szymbark. The trips are a great time for campers to relax with their friends after working hard in camp and on the baseball field!